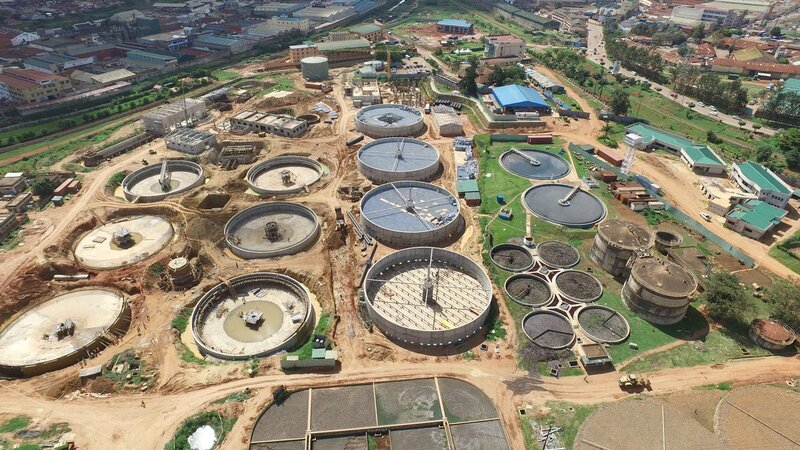 KAMPALA – The National Water and Sewerage Corporation (NWSC) have revealed plans to start generating its own electricity to run the Bugolobi sewerage and waste water treatment plant. 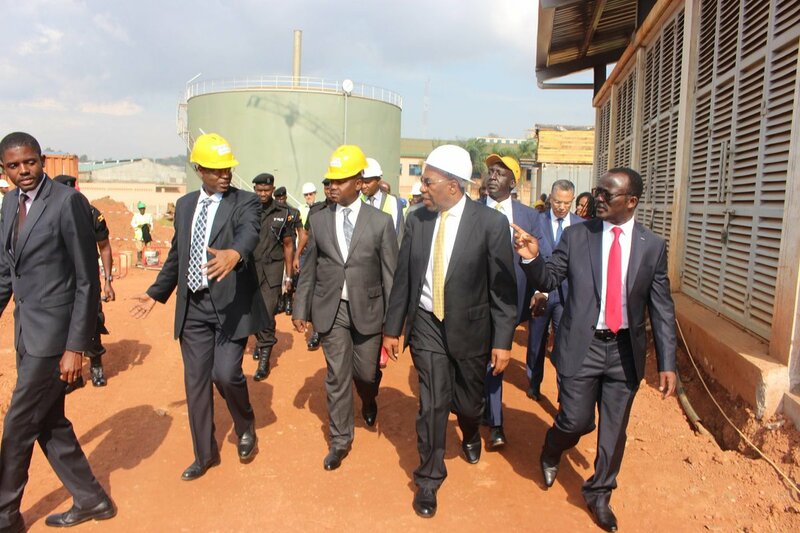 Dr Silver Mugisha, the NWSC managing director, said besides treating 33 million litres of water daily before it goes into Lake Victoria, the plant will be generating 650Kwh of electricity, which they will use to run all the activities at the plant starting September this year. He made the remarks on Friday as Prime Minister Ruhakana Rugunda toured the Bugolobi based plant. Dr Rugunda explained that the treatment plant is a significant project towards the attainment of the Sustainable Development Goals and is aligned to the country’s Vision 2040, which envisages every village in the country having access to piped and safe drinking water. Dr Christopher Ebal, the NWSC board chairman, said the corporation is resorting to green smart systems and technology wherever they have their facilities, citing the newly constructed headquarters in Nakasero, Kampala, where he said they are harvesting rain water to use at the facility and solar energy for lighting. Last week, the National Water and Sewerage Corporation announced the rolling out of a new ICT based technology that is expected to filter and clean water at source. According to NWSC the new ICT technology will also monitor its quality throughout the Clcorporation’s pipe network. Dr. Mugisha, the National Water and Sewerage Corporation Managing Director said the primary aim of the intervention is to improve the quality and increase the quantity of the water supply for consumers across the country. The ICT technology design will biologically detect the level of pollution in the water, purify it for domestic use and also treat the water with slow sand filtration.